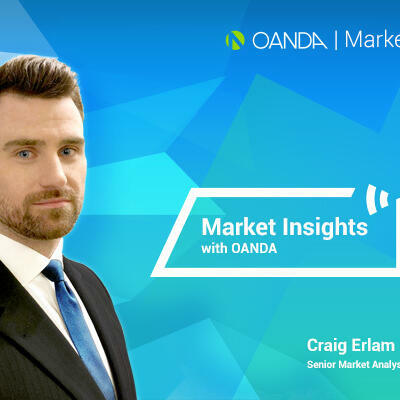 OANDA Senior Market Analyst Craig Erlam reviews the week's business and market news with Jazz FM Business Breakfast presenter Jonny Hart. This week's big stories: Trump NATO summit meltdown, Tory big beasts depart Cabinet, PM May defends Brexit white paper. This presentation is for general information purposes only and does not take into account your personal circumstances. It is not investment advice or an inducement to trade. Examples shown are for illustrative purposes only and may not reflect current prices or offers from OANDA. You are solely responsible for determining whether trading or a particular transaction is suitable for you and for seeking professional advice. Leveraged trading carries a high degree of risk. Carefully consider your financial objectives, level of experience and appetite for such prior to entering this markets. You do not own, or have any interest in, the underlying asset. This presentation is for general information purposes. It is not investment advice. Examples shown are for illustrative purposes only and may not reflect current prices or offers from OANDA. Past performance is not indicative of future results and losses can exceed your investment.